Burgundy’s wine region, arguably one of the most influential in the world, stretches south from Dijon towards Lyon, taking in the many wine-making villages of the Côte d’Or, Côte Chalonnaise, Côte Mâconnaise and Beaujolais. All the villages, as well as many of the chateaux themselves, are easily accessible by car or by local, expert-led wine tours. 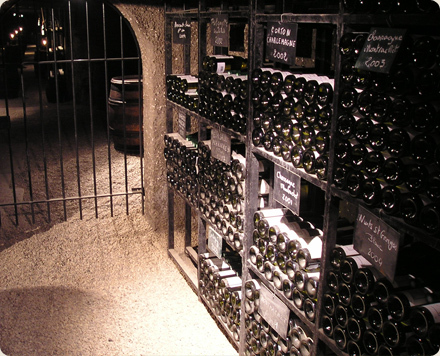 For wine lovers, a trip to Burgundy would not be the same without a visit to Beaune, Chablis, Meursault, Vosne-Romanée, Aloxe-Corton or the Montrachet villages or a trip following one of the three local wine routes, Routes des Grand Cru, Route des Grands Vins de Bourgogne or the Routes des vins Mâconnais-Beaujolais.